You worked hard, but now you are physically or psychologically disabled and can no longer work and are unable to support yourself or your family. 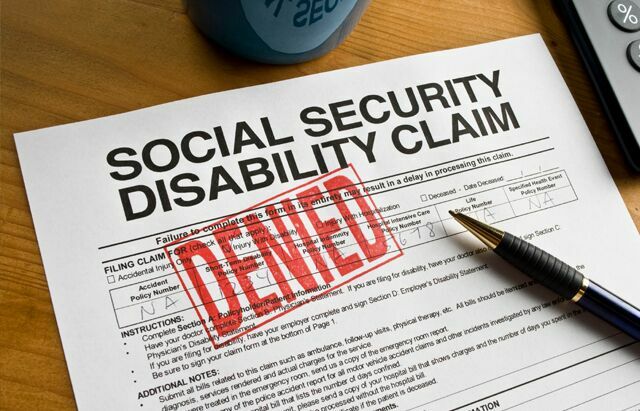 You have either already applied for Social Security Disability, or SSI, and your claim was denied, or you want to file your first application. You may not, however, know how to deal with the maze of complex rules, regulations, and procedures involved with filing, or appealing, a disability claim with the Social Security Administration. The process to getting benefits is long, confusing, and frustrating, but there is no reason to allow the system to defeat you. Hiring a lawyer to assist you may very well increase your chances of being approved, and will certainly decrease your stress level. I have helped many clients from the beginning of the application process through their hearings before an Administrative Law Judge, and I believe that my experience can be of help to you. Moreover, I am compassionate and understand the turmoil that people experience when they are no longer able to work due to an affliction of some type that is certainly beyond their control. I will advise you through each step of the application process. I will give you the individual time and attention that you need. I only collect legal fees if your claim is approved. Here is a helpful link for social secuity disability.